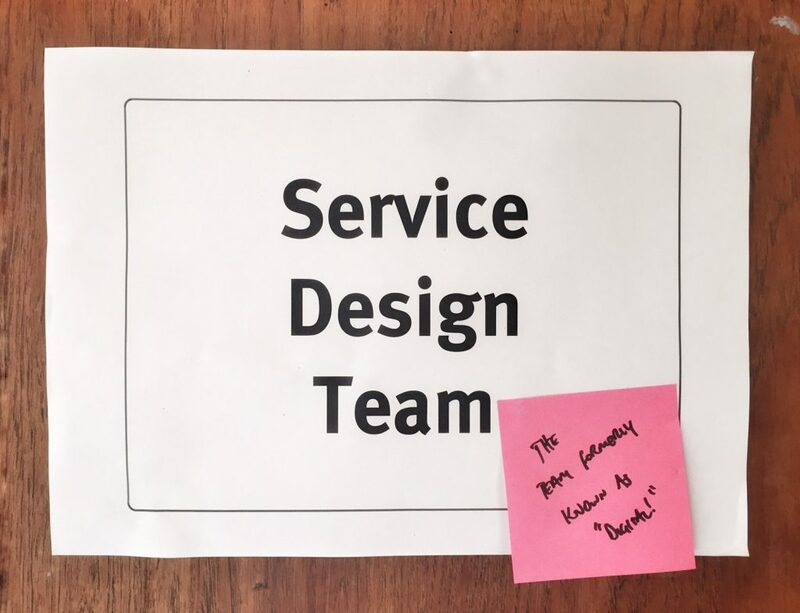 Two of our project managers went undercover in an agile Service Design team. Here's what they found. 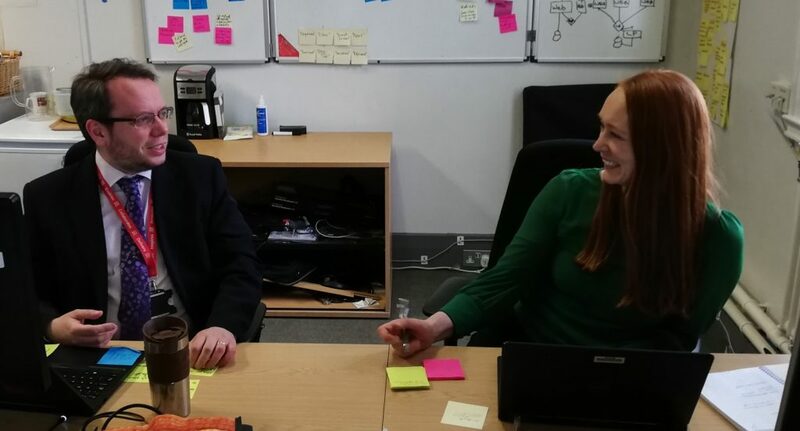 The new Service Design team - we're recruiting! 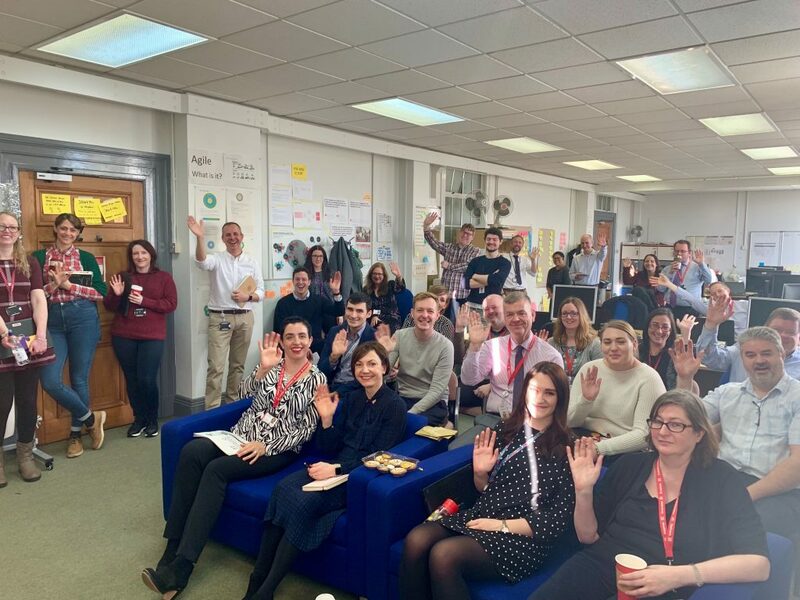 In Stockport and Essex we’ve both been on journeys that brought us to an important conclusion: Flexibility of our content offer and collaboration across Local Government are key to how we redesign our services and engage with citizens. I’m John. 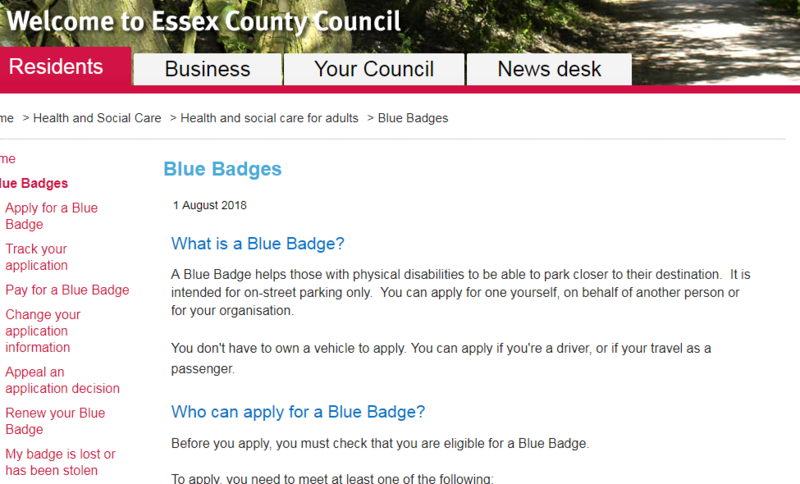 I’ve been a content designer at Essex County Council for two weeks. 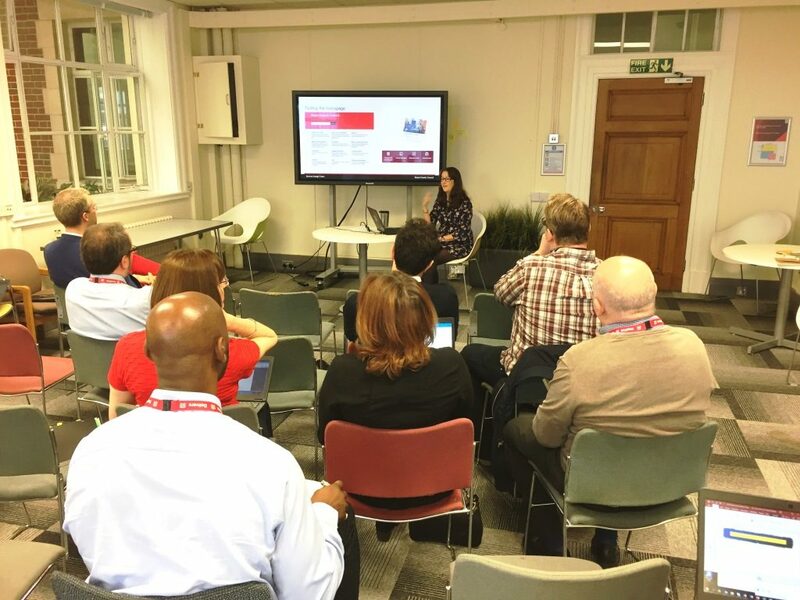 As a content designer, my neighbourhood is essex.gov.uk, and along with the rest of the Service Design team, we’re committed to making it better. 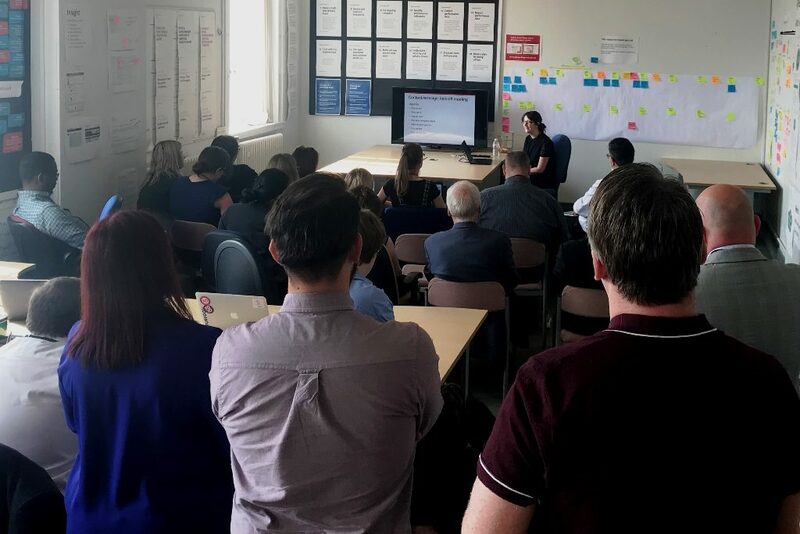 At this week’s show and tell we heard about 2 pieces of work that showcased the ‘test, learn and improve’ approach that we try to take to all of our work. 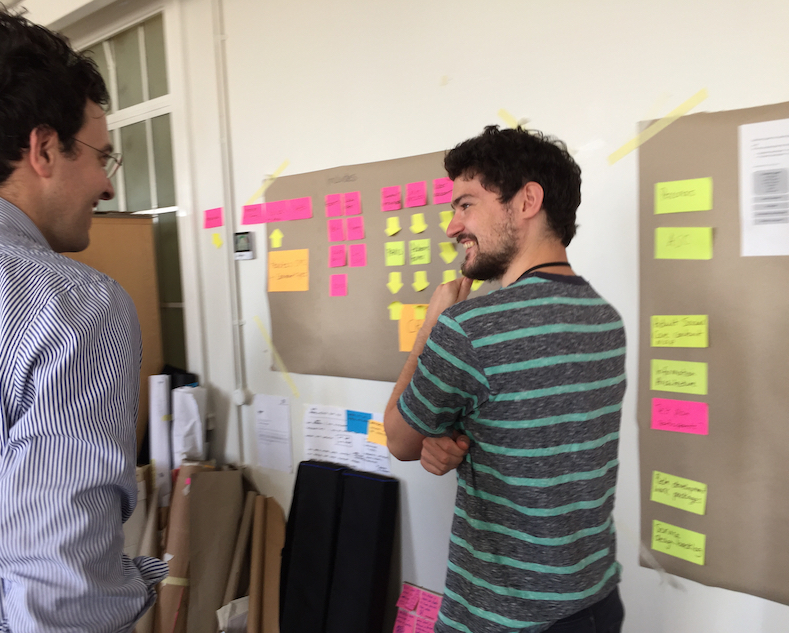 This post talks about why we’ve changed the way we describe our team and the work we do. 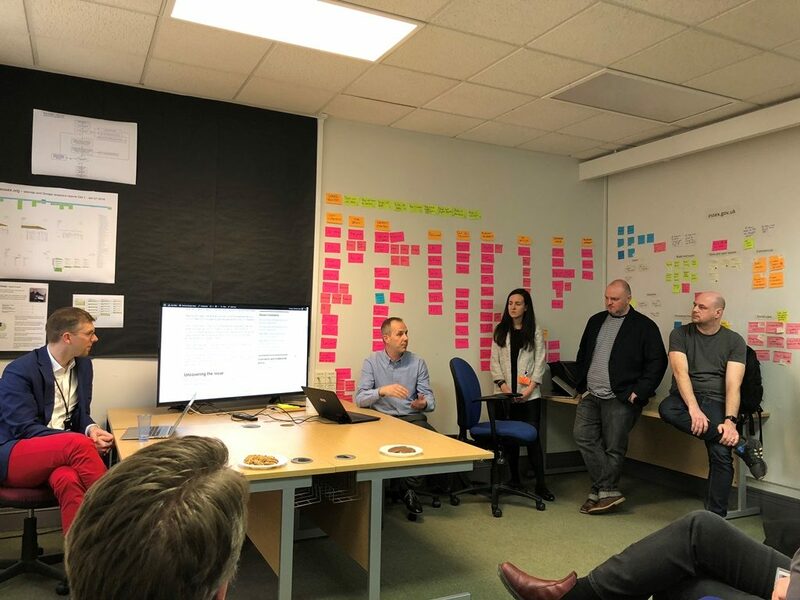 One of the main issues we’ve had with having a ‘digital’ team is that it suggests that designing and building online services is the responsibility of a select group of people in a corner of the organisation. We also found that colleagues found it hard to understand what ‘digital’ really meant: can you ‘be digital’ or ‘think digital’? Hello world - come work with us! We are just at the beginning of our journey, and we're busy building teams to help us explore and deliver what a council of the future should be. 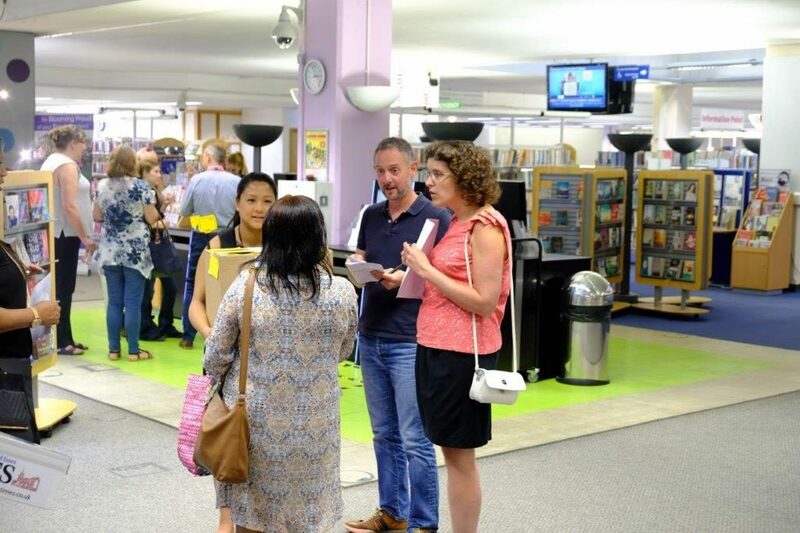 We believe that by focussing on service design, putting user need at the heart of our thinking, then we can bring a real focus and impact on the challenges facing Essex. 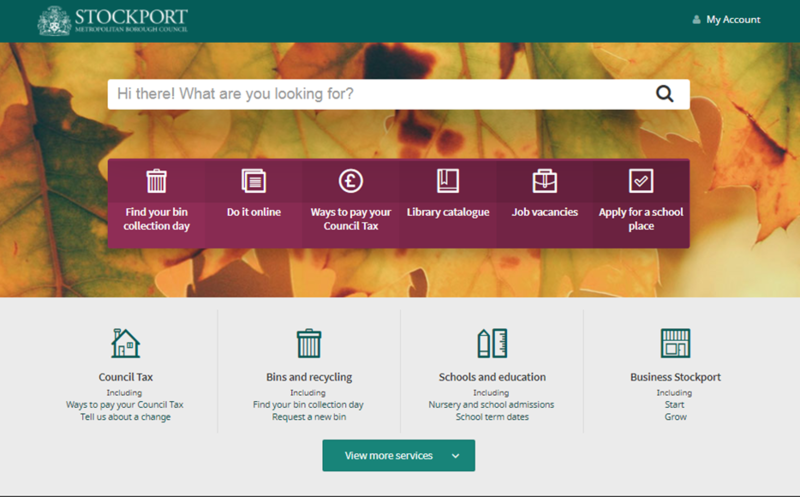 The Essex County Council (ECC) Service Design team lead on the development of user-centred services for the residents and businesses of Essex.